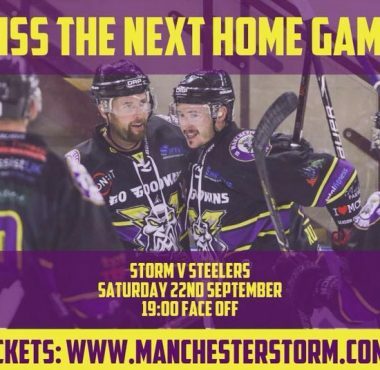 REPORT: Storm secure the 2 points 18.5s from time! 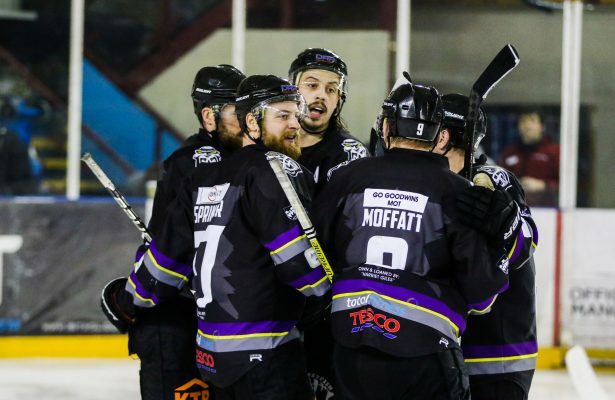 REPORT: Storm flying high with 3-2 win over Fife! 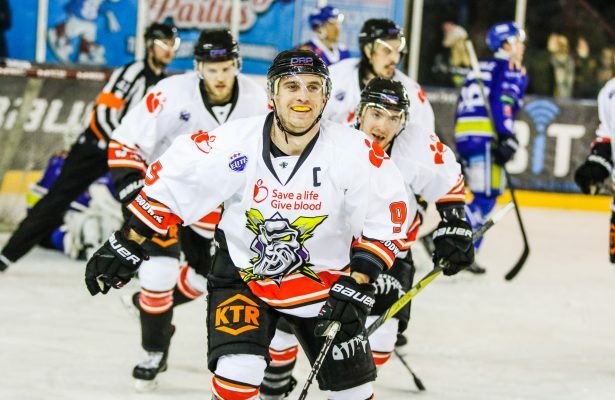 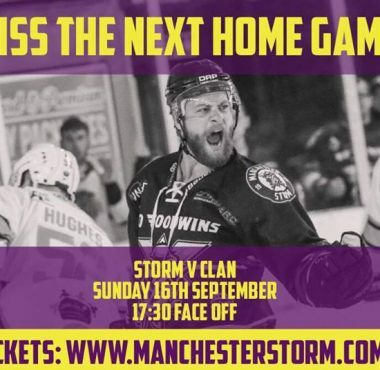 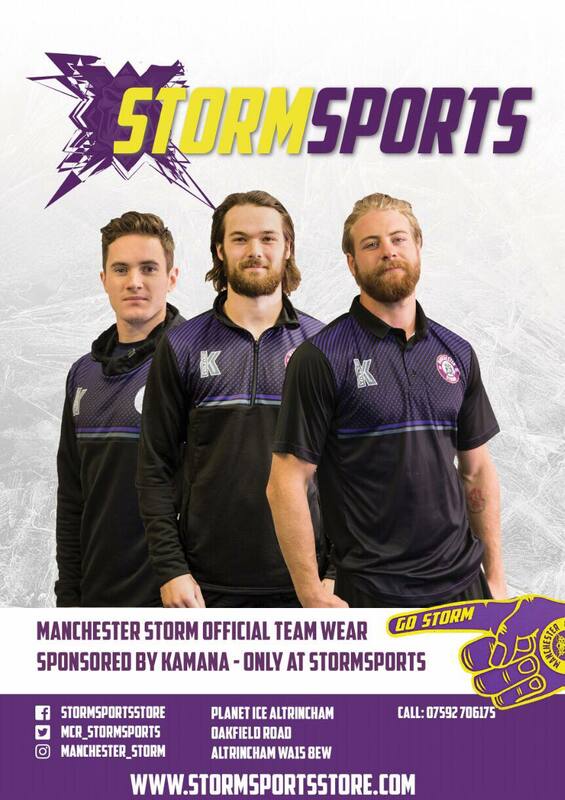 REPORT: Storm brave the weather to secure 5-2 road win! 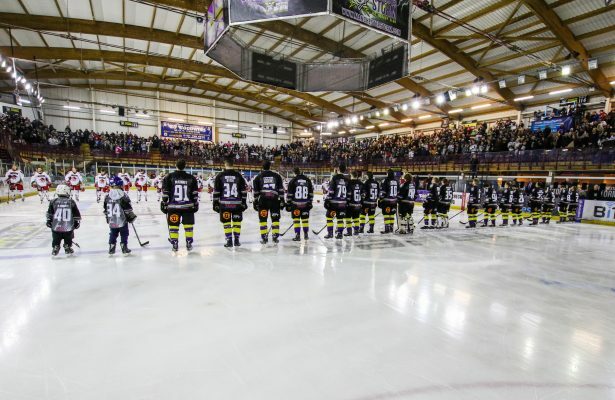 REPORT: Storm win thriller in front of SOLDOUT crowd! 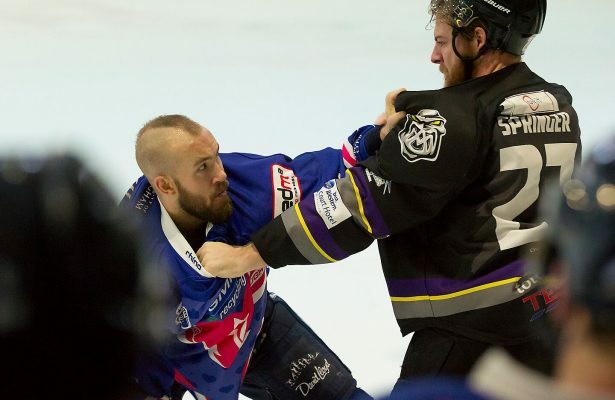 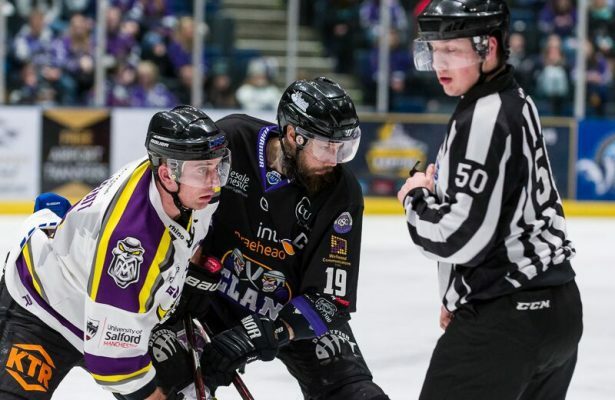 REPORT: Storm come from behind twice to beat Blaze! 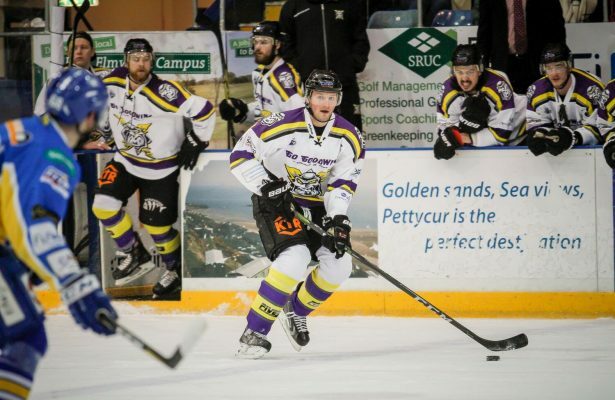 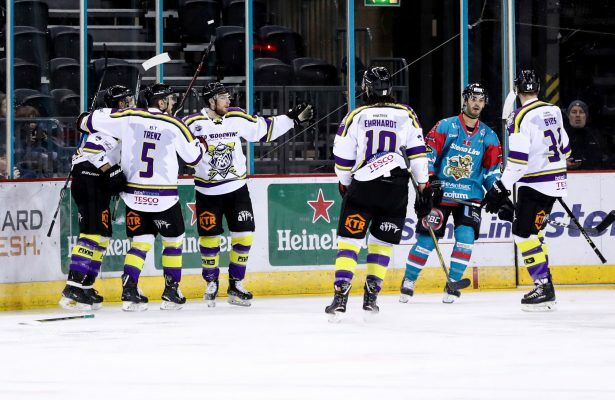 REPORT: Storm slip 6 past Giants in win! 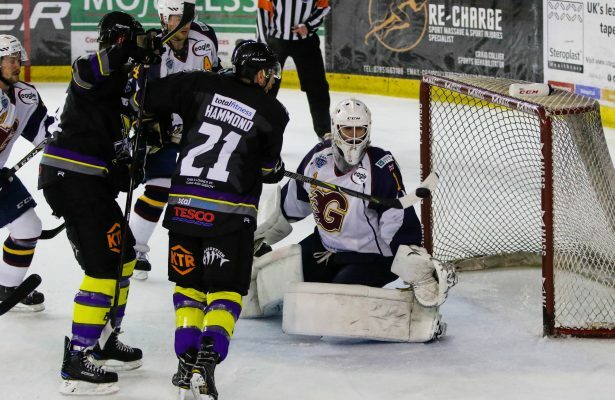 REPORT: Storm shutout the Flames!